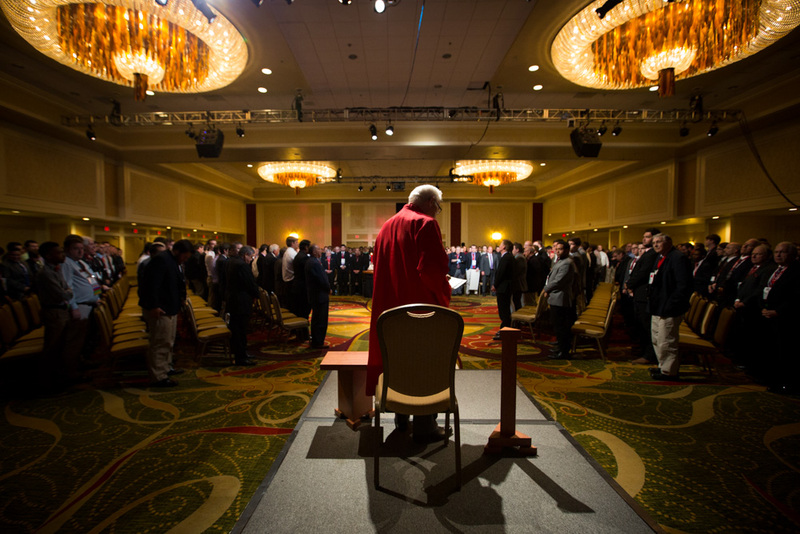 I traveled to New Orleans a couple weeks ago to cover the 2015 Tau Kappa Epsilon 2015 Conclave. In a nutshell, it’s the fraternity’s biannual national convention, where “Tekes,” as their called, handle business matters, fraternize, do community service, and yes, party. It was a glimpse behind the curtain of what fraternities are all about and how they operate, something I knew very little about.